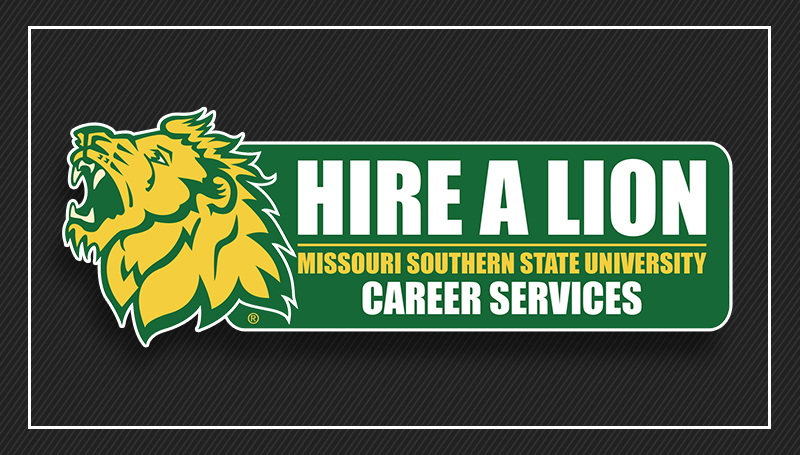 Have you seen the new Hire-A-Lion job posting portal? Now is your chance! Join Alex Gandy, director of Career Services, for an informational walk-through of the Hire-A-Lion system and how to utilize the portal to post student positions, research career opportunities for students, and offer career development tips to users. Reservations are encouraged. Contact HRtraining@mssu.edu to reserve your seat today.